I have lots of revealing going on today! Kim T.- you won! I will email you! 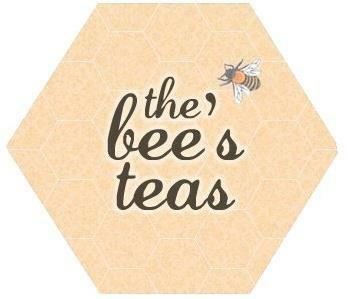 Secondly, we're revealing all sorts of things over at Natasha Knight's blog today. 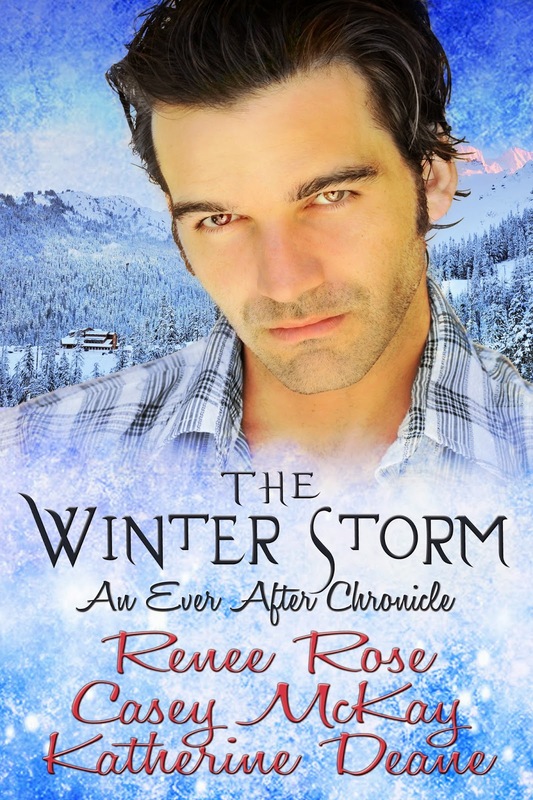 She was sweet enough to invite Renee Rose, Katherine Deane, and I over to talk about writing The Winter Storm together! We only got a little out of hand. I tried to be on my best behavior, I didn't even roller skate in the house.